Our new iPad Sling stylishly accommodates your everyday necessities. 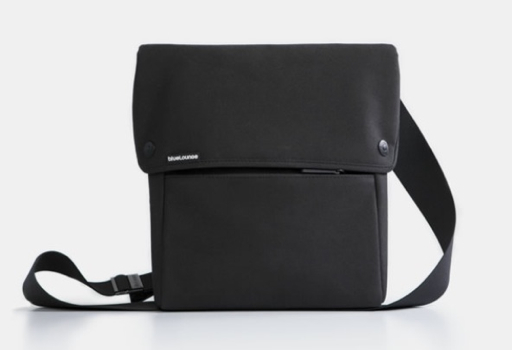 Ultra-light, modern, and sleek the iPad Sling features a padded main compartment, a zippered exterior pocket, easy-snap magnetic closures, and a comfortable cross-body fit. It’s the ideal accessory for commuting to the office, or simply to the coffee shop. For all iPads. 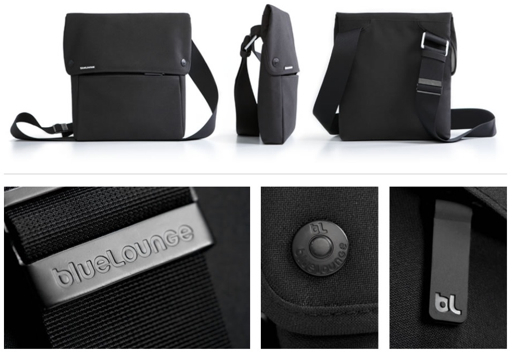 The bag takes a minimalist approach while also providing some protection for your iPad. From the pictures it also seems to offer nice construction and a good degree of “ease of use”. At $69 for a non-leather bag it isn’t inexpensive but quality and good design cost. Details and ordering information can be found here.